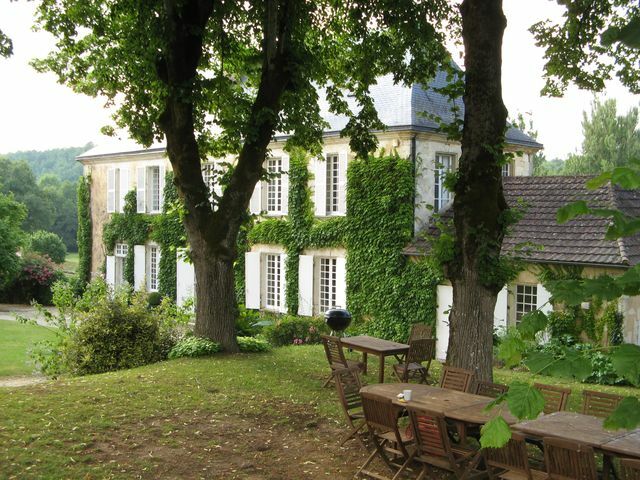 A t French in the Dordogne we are delighted to invite you to le Bourdil Blanc, near Bergerac, for an inspiring week-long residential language holiday. 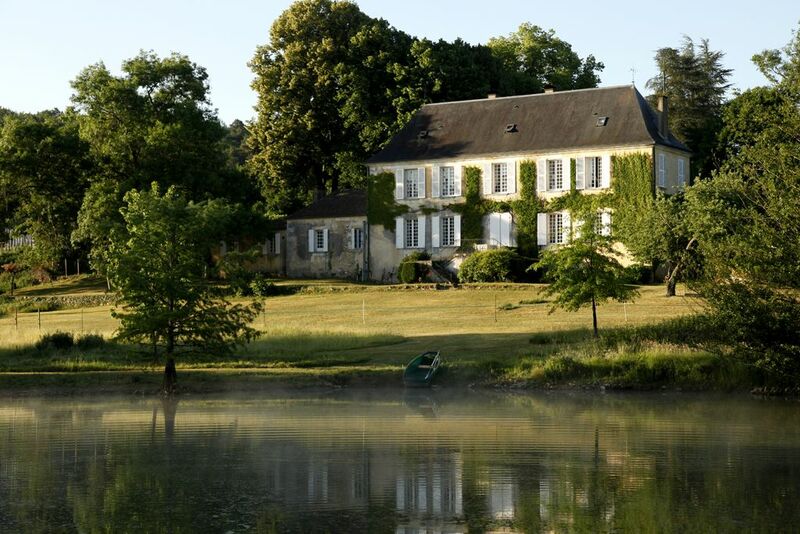 Improve your French on our immersion courses whilst enjoying this most beautiful part of France staying in a lovely French manorhouse. Half the day in class, half the day on trips, all the time in French ! 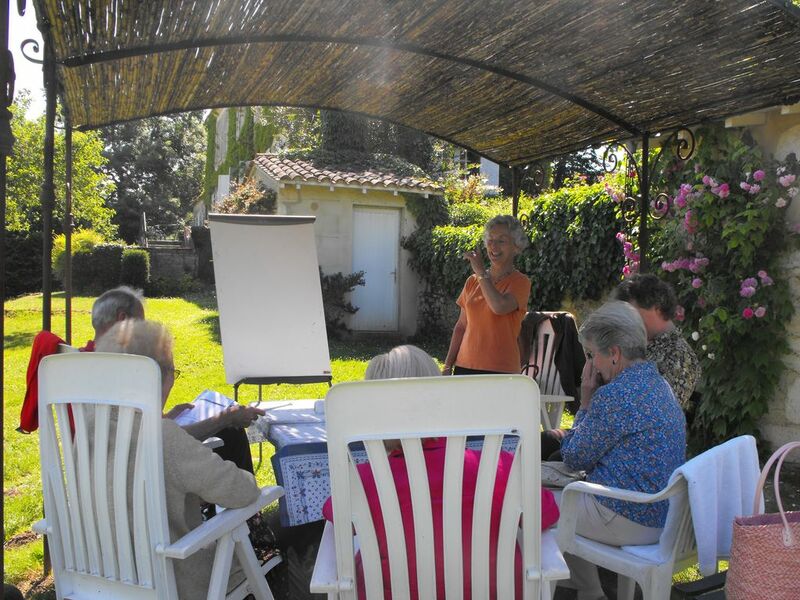 Excellent teaching in small groups to improve listening, understanding and speaking skills with highly experienced native French speakers, who will offer encouragement, error correction and suggest alternative expressions ,thus improving your communication skills and expanding your vocabulary. Fascinating trips to various tourist sights led by teachers also well versed in local history and geography, conducted in French throughout. Le Bourdil revels in an unbeatable location, right in the heart of the Dordogne, within easy reach of so many of its historic attractions, some of the very best in France. A relaxed house party atmosphere which is great fun. We are used to welcoming those holidaying alone, couples and groups, and all hosted by the fluent French-speaking English owner of le Bourdil. Really good regional food prepared in-house by Bernadette, le Bourdil’s cook. The Dordogne is a well-known gastronomic region in France, respected particularly for its farm produce. And of course it is deep in winemaking country giving you the chance to enjoy some of Bergerac's best regional wines , all accompanied of course by lively conversation in French. All this only 15 minutes from Bergerac airport with direct flights from numerous regional airports offering the easiest and fastest access from the UK via low cost airlines such as Ryanair, Flybe and Jet2. There is also the TGV fast train service from London St Pancras which takes about ten hours so access is straightforward. More information on "How to get here" page All transfers to and from Bergerac are included in the price of the course. 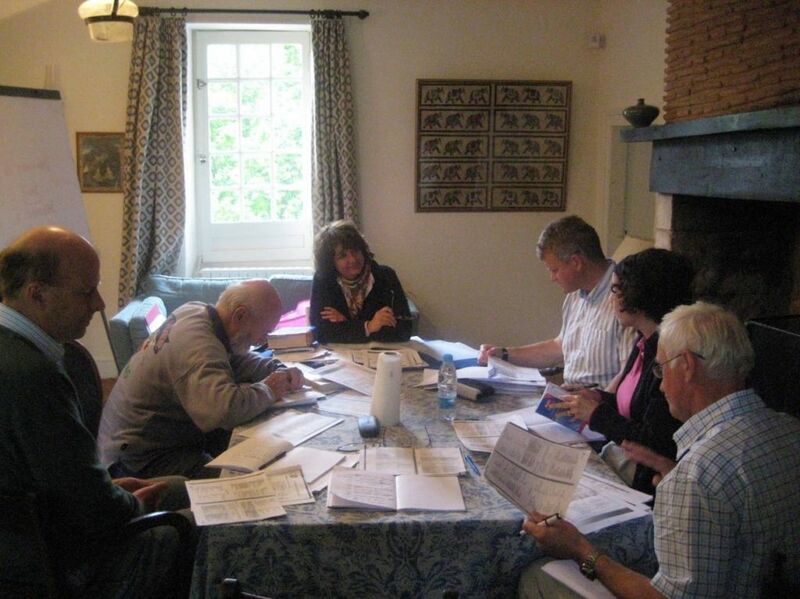 It is really this easy to get away from it all to improve your French in this excellent total immersion course with minimum stress from travelling, and maximum enjoyment from being in real France at its very best. * Please note – as mentioned, our courses are for language improvement and are not designed for beginners. Participants need to range from an elementary level in French to Advanced (at least a level A2 as defined by the CEFR: The Common European Framework of Reference for Languages - standards of language ability. This means that, as a minimum, you need to be able to formulate simple sentences and to understand the essence of what is being said when French is spoken slowly to you. Please take time to browse through our site and should you wish to talk to us directly simply call us on 0033 632624315 or in the UK on 07768 747610 and we will be pleased to answer your questions.